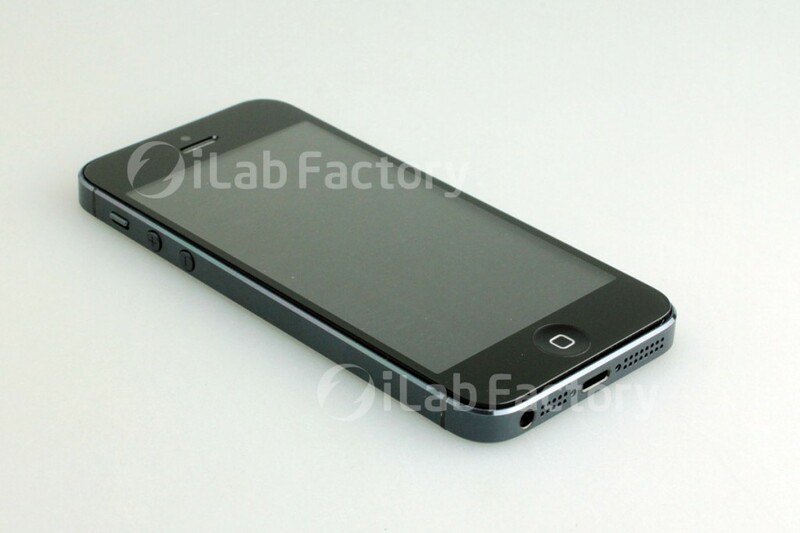 Yesterday, we shared supposedly leaked photos of the iPhone 5. To date, these are the most convincing photos and seemingly confirm all the rumored changes such as the bigger screen, new position for the headphone jack and the two-tone case. And if this is the real deal, then Apple may be in a lot of trouble. Reaction all over the internet over the design seems to be a resounding “meh.” The iPhone 5’s design seems to draw inspiration heavily from the iPhone 4s, which in turn looks very much like the iPhone 4. This means that we’re looking at a design that’s already 2 years old and is starting to look very dated. In comparison, Apple’s main competitors like Samsung and HTC seemingly release endless wave after wave of new phones that seem to continuously innovate on the old design. And while they may be faulted for making their models rapidly obsolete, you can’t fault them for not trying to make things fresh. It’s certainly surprising that the Cupertino-based company, heralded as true computing innovators of our age, seem fixated on maintaining the same designs on their products as evidenced by these supposed pictures of the iPhone 5. Apple faithful may defend the brand by saying that the reason for this is that the design just simply works, the problem with that is there seems to be very little distinguishing each successive release of Apple’s smartphones, at least superficially. There is no doubt that the iPhone 5 will be a smash hit when it debuts. Surveys are already claiming the same. But how long can Apple keep this up? As the smartphone arena becomes increasingly competitive, they need to start offering more than just a slightly bigger screen, a new headphone jack position and a slightly modified case. We’re all excited for the next-generation of mobile phones; Apple needs to start bring the iPhone there.